Green Team Gazette: Finding Your Inner Selfie: Soul Pancake-Style! It almost doesn't matter what day of the week you do it: watch the news these days and you see more negatives than positives. Especially during an election year! Additionally, narcissism also has taken on a new meaning this year, both with the election and the onslaught of social media selfies. Soul Pancake & New Age Creators are taking on the front-facing camera. And, in doing so, building video below. Good stuff! "How do we start using social media & technology to make ourselves more awesome as humans?" 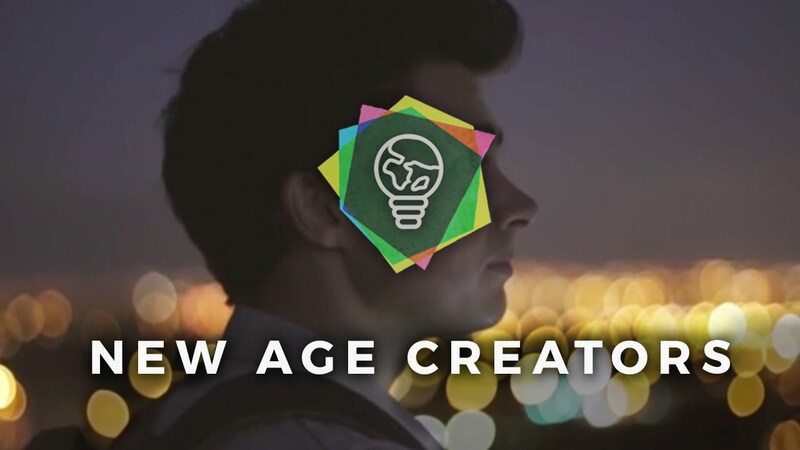 Very excited to see what else the New Age Creators are putting together regarding "creativity, love, home, happiness, and finding the real you." I love too how there's an implication that getting away from the phone and getting outside is grand plan as well!